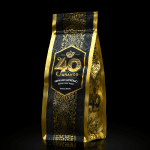 A Luxurious Supreme-Quality Coffee is born. 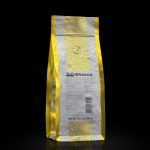 We are a Colombian Coffee company and this is our Colombian high-end brand for the highest-quality Colombian beans existent. 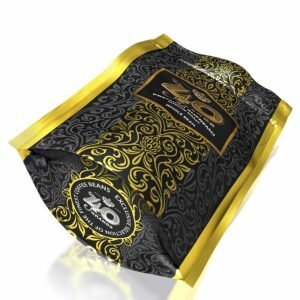 This special luxury coffee is available in two sizes. 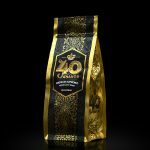 We sell soley wholesale and our clientele is international from all points of the world. 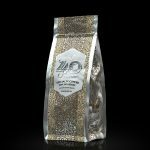 Our coffee is freshly harvested and roasted and shipped by air from Colombia in order for our clients to have a fresh cup of coffee with fresh beans in less than 1 month. 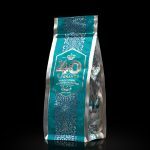 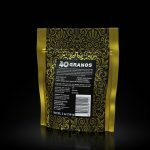 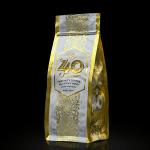 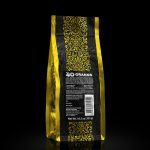 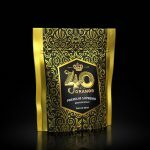 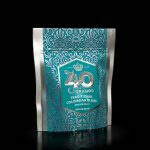 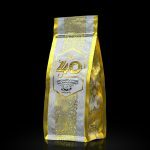 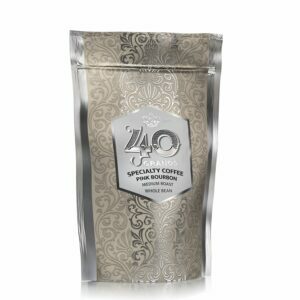 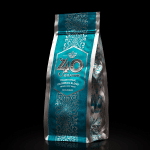 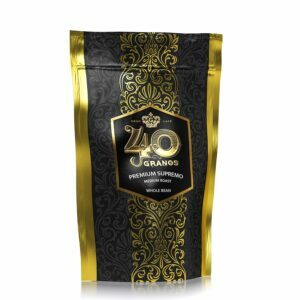 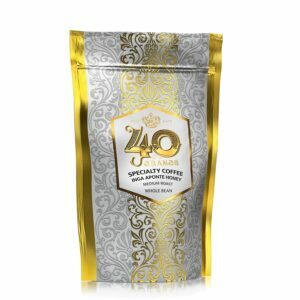 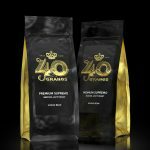 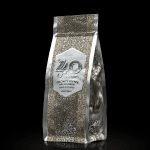 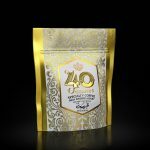 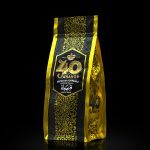 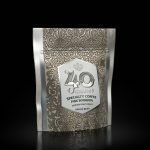 Our luxury coffee bag is unique, made in USA of top quality, giving our hand-picked coffee beans the perfect package to maintain freshness until the coffee beans are consumed.